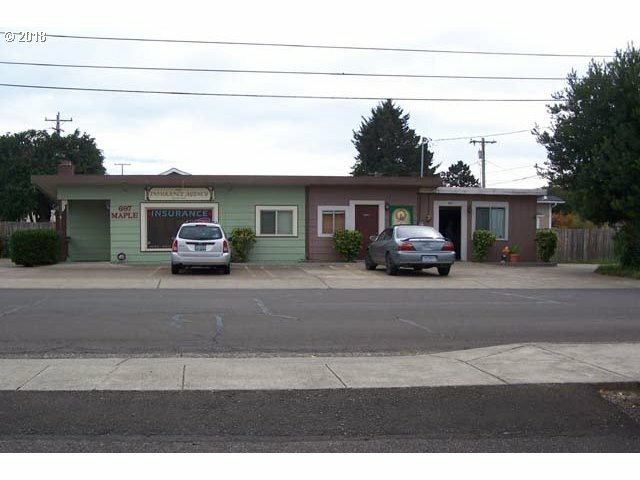 2 unit commercial building in great center of town location. Fully rented with ample parking. New vinyl flooring in 2017. Shared restroom and small storage area. Shown by appointment only w/ minimum 24 hr. notice during business hours.